South Africa stands on its own when it comes to wine because it stands so well. It has a history of wine production since 1659, thanks to Constantia, which is a vineyard near Cape Town and is considered one of the greatest wineries in the world. South Africa has so much history and expertise in winery that it could almost be considered an Old Word wine and be in the running with France, Italy and Spain. 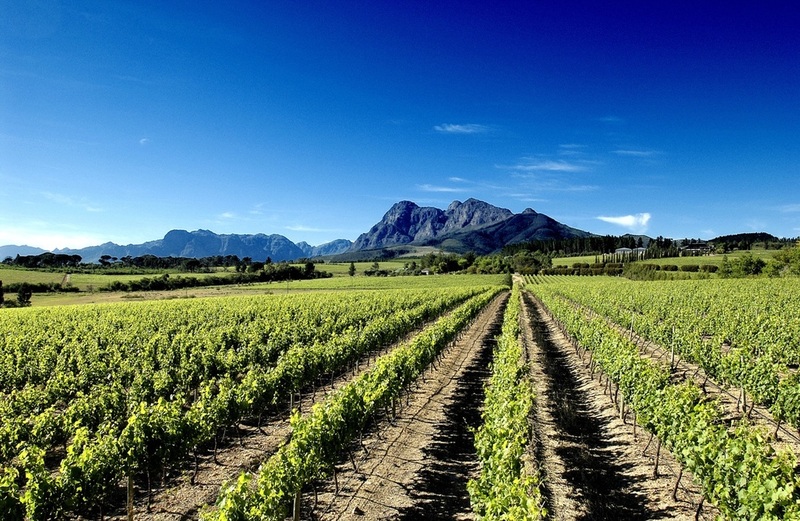 Unfortunately, for much of the 20th century, South Africa wasn't exactly known as one of the major destinations for best-quality wine. 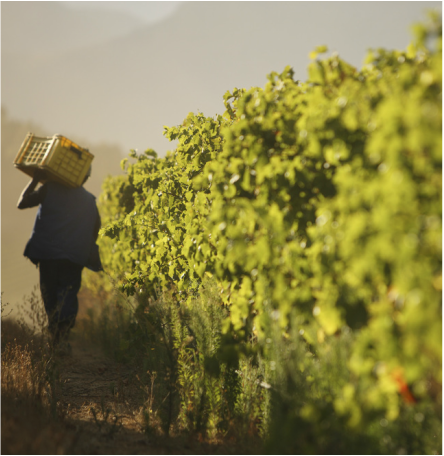 It was only once Apartheid ended and the world's export market opened up in the late 1980s and 1990s that South African wines began to experience a renaissance. By 2003, more than 70% of the grapes harvested were finally invested in wine, as in previous years, 70% of those grapes were distilled into brandy or sold as table grapes and juice. Considering the specific regions of South Africa, the majority lies in the Western Cape. However, the Eastern Cape and KwaZulu-Natal regions are recently being included in the wine regions of South Africa. So from white to red, rose to sparkling, South Africa has been experimenting with wine varieties for decades. 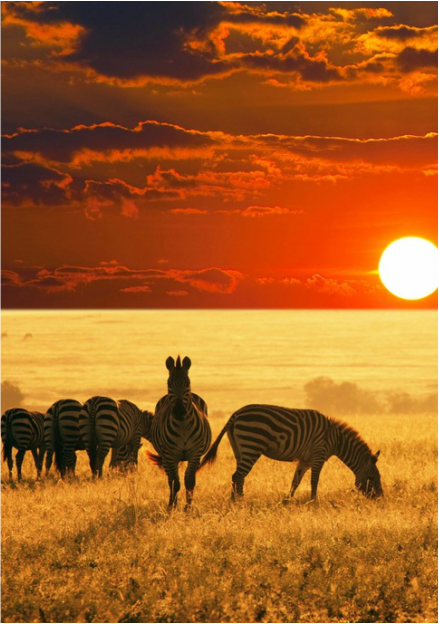 Africa is a well-respected wine-producing country that focuses on the ripe of fruit being just right, the perfect fermentation and aiming to create that perfect wine. 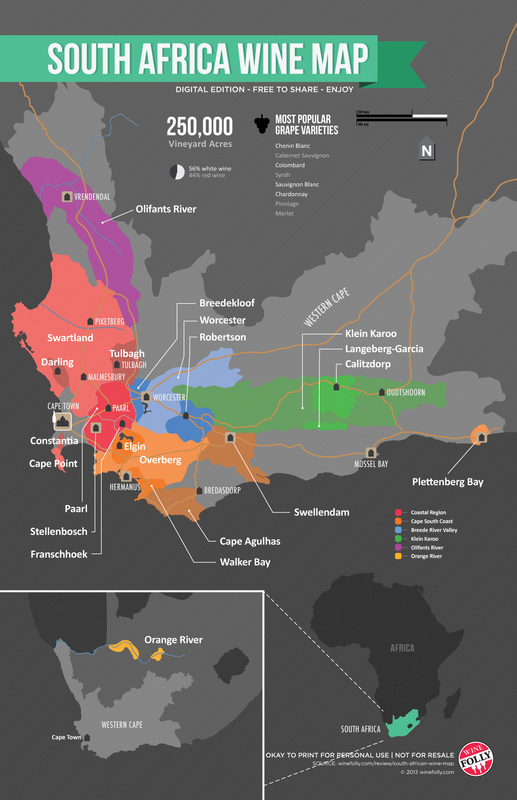 The major wine industries across the country are in Constantia, Stellenbosch, Paarl, Franschhoek Valley, Breede River Valley and Overberg. 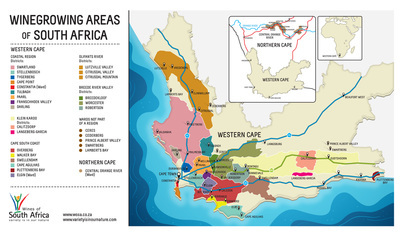 Some of these regions have oceanic influences, such as Constantia, which affects the grapes and the ripening process. The wine industry also has a long history of fortified wine production; therefore producing wines known colloquially as "Cape port". These wines are made from a variety of grapes including Shiraz and Pinotage, as well as Portuguese varieties like Tinta Barroca, Touriga Nacional, Souzão and Fernão Pires. In addition, the minimum alcohol level for these wines must be 16.5–22%. In South Africa, the grape varieties are known as cultivar. Ever since 2006, the dominant planted variety was Chenin blanc, and it's still accounting for 18% of all grape areas as of 2010. However, by 2009 the number of red grape varieties planted rose steadily to 44% from 18%. Despite South Africa being more established in winery, North Africa still has a great viticulture. The most well known being Algeria, Morocco and Tunisia. All three of these provide their own style in the wine industry. First of all, Algeria is the largest of the three. Producing up to 500 million of gallons in the early 1900s gave Algeria a kick start in wine production. It was once one of the top five largest wine producers in the world, however winery numbers have come down from as high as 3,000 to 70 wineries currently producing. 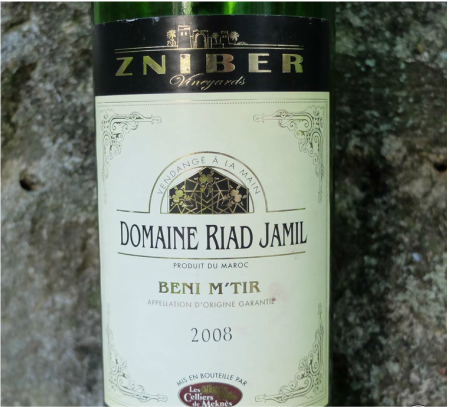 During the civil war, a lot of winery owners and their families were threatened to death if they kept their wineries running, therefore it lead to the closure of 300 wineries across Algeria. During the peak of Algerian wine production, the main grapes of the region were Carignan, Cinsaut and Alicante Bouschet. In recent times, Clairette blanche and Ugni blanc have actually become the dominant grape variety with some smaller plantings of Cabernet Sauvignon, Chardonnay, Merlot, Mouvedre and Syrah. 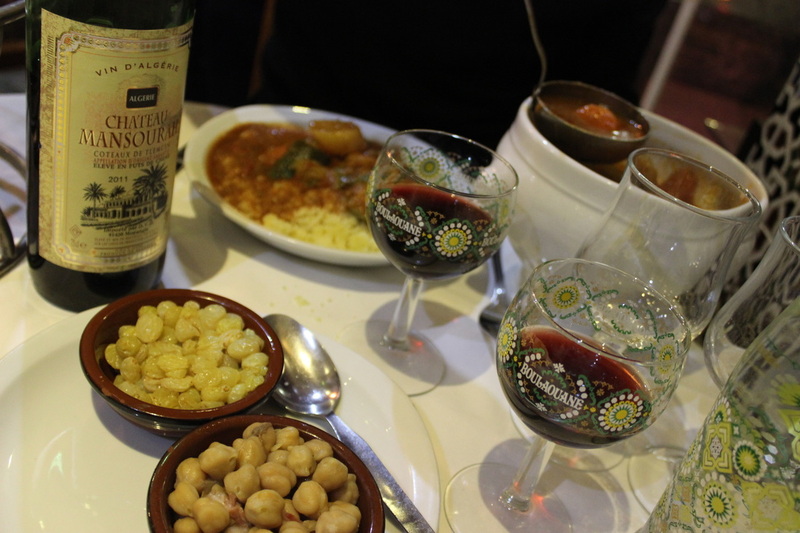 Algerian wines are distinguished through their over ripe fruit, high alcohol and low acidity. 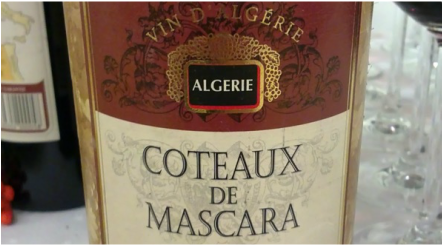 The grapes in Algeria often go through a short fermentation process and are bottled after little to no oak ageing. Lastly, Tunisia's wine industry was broadly similar to Algeria until the early 2000s. Since then, an aggressive drive for exports has led to a number of very promising privately-owned partnerships between locals and foreign companies, employing modern methods of vine growing and winemaking. The mix of grapes in Tunisia is similar to those of the other two countries, with Carignan, Cincault, Grenache and other traditional varieties dominating, largely for Gris, Rosé and Red wine. However, partnerships are also concentrating on international varieties such as Cabernet Sauvignon, Merlot and Syrah. ​Cinsaut, Alicante Bouschet, Grenache, Syrah and Merlot, and for white wine, it's Muscat of Alexandria, Chardonnay and Pedro Ximenez. North Africa has so many regions and varieties that you're certainly blessed with choice. Morocco, on the other hand is considered to have the healthiest and natural potential for producing quality wine. This is mostly because of its climate: having the cooling influence of the Atlantic as well as its high mountains. 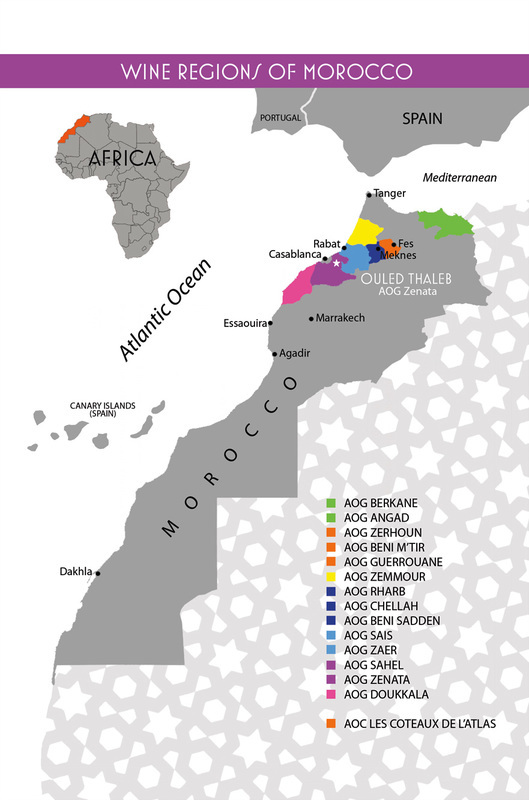 Morocco has become the second largest wine producer, after Algeria, in the Arab world. It currently stands at 400,000 hectolitres. ​Cinsaut, Alicante, and Grenache. Plantations of Cabernet Sauvignon, Merlot and Syrah have increased rapidly, and together stand for 15%. Traditional white grape varieties include Clairette blanche and Muscat. There has been smaller experimentation with Chardonnay, Chenin blanc and Sauvignon blanc, as there is a need to pick much earlier to produce with sufficient freshness. In 1972, the Wine of Origin Scheme was introduced in South Africa to recognise and protect the distinct qualities of wine from certain areas, grape varieties and vintages. Chenin Blanc is the most widely planted variety in South Africa. Out of the country's total annual harvest of 1.181.9m litres in 2014, 81.2% was devoted to the making of wine, 4.5% to brandy, 11.3% to distilling wine and 3.0% to grape juice concentrate and grape juice. The majority of the best vineyards in Morocco are situated on a plateau between the low Atlas Mountains and the Zerhoun range, at elevations of 600m to 1,000m, around Meknes and Fes.